The film line-up for SXSW was announced today, and it features dozens of movies that we’re chomping at the bit to see. They include a documentary following badass East L.A. activists, a Belgian modern-day Romeo and Juliet, and, of course, Richard Linklater’s long-awaited return to the glory days of the 1980s. Set in Belgium, Adil El Arbi and Bilall Fallah’s feature film tells the story of 15-year-old Mavela, a member of the street gang Black Bronx. Mavela falls in love with Marwan, a member of rival gang the 1080’s, and the two are forced to decide between their lives and their love. Director Sophie Goodhart’s film stars Jenny Slate, Nick Kroll, and Adam Scott, which is reason enough to see it. The film centers around a handsome blind athlete’s relationship to his brother, who has always served as his eyes. The two fall for the same woman (Jenny Slate; who can blame them? ); chaos ensues. Based on the chilling story of two 12-year-old girls who tried to murder their friend by stabbing her 19 times in the woods, director Irene Taylor Brodsky’s Beware the Slenderman digs into the online abyss that led them to commit the crime. Search Party isn’t actually a movie, but rather a 30-minute single-camera TV show being made for TBS. The show will premiere under SXSW’s spotlight on episodic material. Starring Alia Shawkat, John Reynolds, John Early, and Meredith Hagner, Search Party follows a group of friends who discover a former college friend has gone missing. Richard Linklater’s follow-up to Dazed and Confused follows a group of college friends in the 1980s. The movie stars Will Brittain, Zoey Deutch, Ryan Guzman, and Tyler Hoechlin. 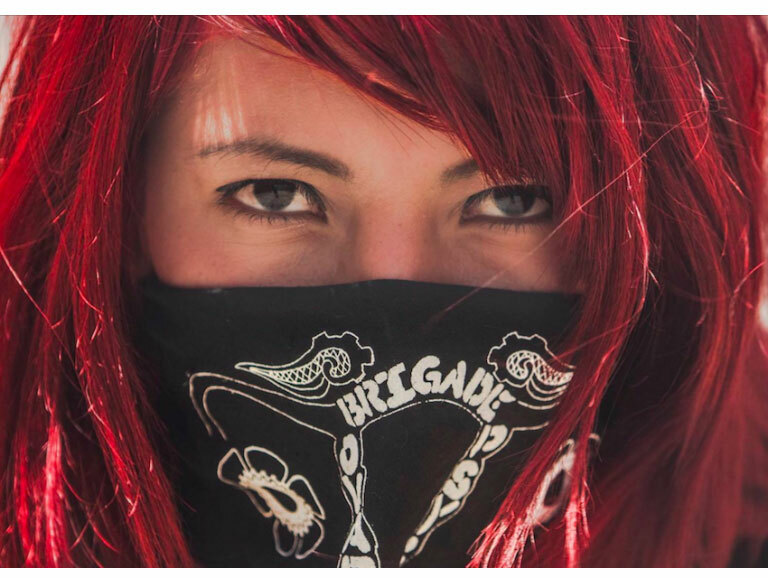 Directors Joanna Sokolowski and Kate Trumbull-LaValle’s documentary follows the East L.A. bicycle gang Ovarian Psycos, a group of women of color who patrol the streets. The film centers on single mother and poet M.C. Xela de la X, street artist Andi, and newbie Evie.